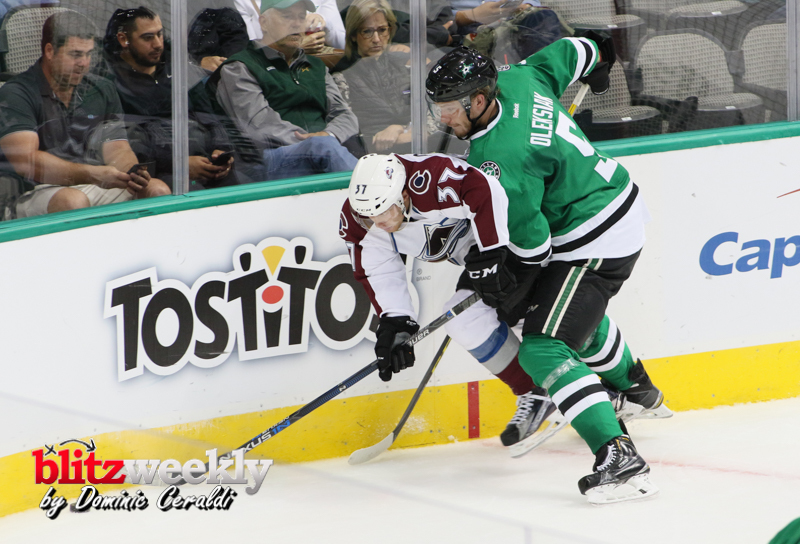 The Penguins traded defenseman Jamie Oleksiak back to the Dallas Stars on Monday for a 2019 fourth round pick. 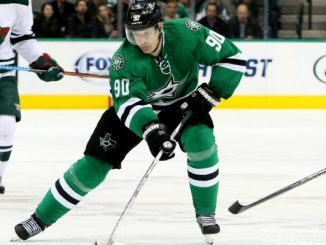 The Stars had traded Oleksiak to the Penguins last season. 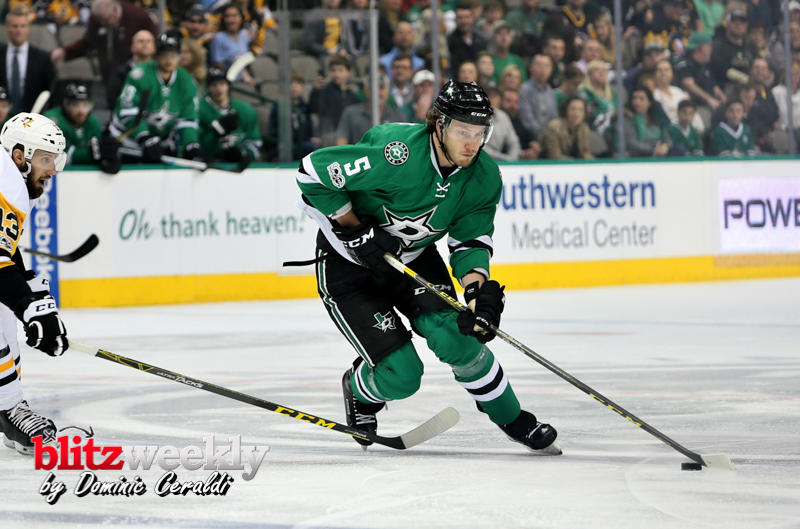 In 83 games with Pittsburgh, the 26-year-old Oleksiak had eight goals, 17 assists. 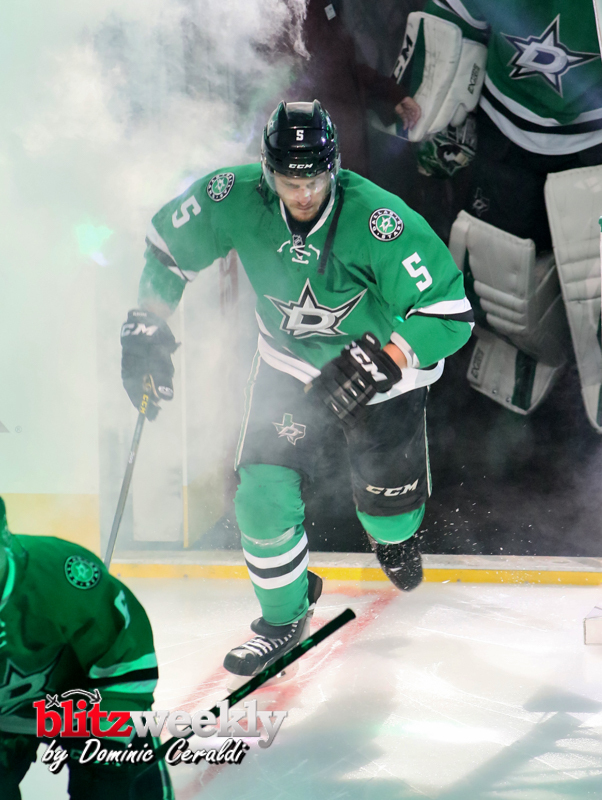 Oleksiak was drafted 14th overall by the Stars in 2011.